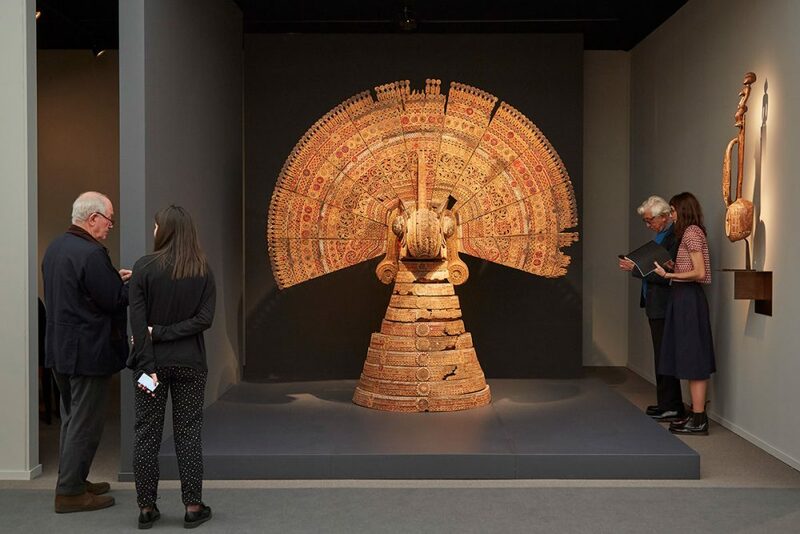 lifestyle /Fine Arts Frieze Masters Announces Highlights for 2018 Edition, London, 5-7 October 2018 The seventh edition of Frieze Masters takes place from 5–7 October, with two Preview Days on Wednesday 3 October and Thursday 4 October. Featuring six millennia of art history from across the world, including a strong representation of Old Master galleries and Asian specialists this year; enhanced by curated sections showcasing extraordinary objects and pioneers of the avant-garde Frieze Masters presents more than 130 international galleries showcasing expertly vetted artwork, from Old Masters and antiquities, to tribal, Surrealist and 20th-century art. Eminent curators from world-class institutions advise on gallery sections and programmes, opening up new perspectives and unexpected juxtapositions, in a contemporary environment designed by Annabelle Selldorf. Opening for the first time with a two-day Preview, Frieze Masters coincides with Frieze London and Frieze Sculpture in The Regent’s Park, together catalyzing the most significant week in London’s cultural calendar. 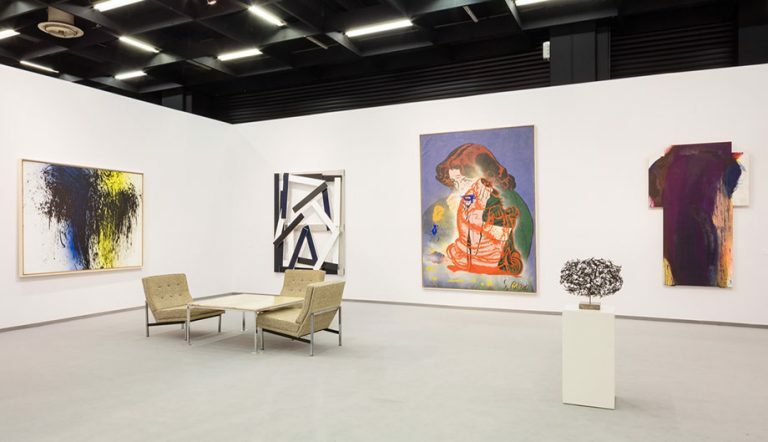 Global lead partner Deutsche Bank supports Frieze Masters for the seventh consecutive year, continuing a shared commitment to discovery and artistic excellence. The 2018 programme is shaped by international curators, who bring unique perspectives on art history and create an exceptional environment for quality and discovery. Tim Marlow (Royal Academy of Arts, London) returns to oversee the Frieze Masters Talks programme, this year exclusively featuring women international artists, including Tacita Dean, Julie Mehretu and Amy Sillman in conversation with women museum directors and curators. Toby Kamps (Blaffer Art Museum, University of Houston) will curate Spotlight, solo presentations by revolutionary figures of the avant-garde; alongside Sir Norman Rosenthal (independent curator), whose Collections section will feature a new array of specialist dealers with extraordinary art and objects. The 2018 Vetting Committee includes more than 30 leading experts from around the world such as Yang Liu (Curator of Chinese Art, Minneapolis Institute of Art), Xavier Bray (Director, Wallace Collection), Frederick Ilchman (Chair, Art of Europe at the Museum of Fine Arts, Boston ) and Patrice Marandel (Chief Curator Emeritus, Los Angeles County Museum of Art). 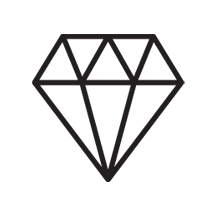 We offer an international fine art concierge service, including bespoke fine art sourcing, private gallery viewings, and art specialists introductions. For more information, please get in touch with our lifestyle team. Looking at art, discovering art, buying art. PAD, pioneering event for Art and Design aficionados and collectors, has been reinventing for the past 23 years the Cabinet d’Amateur and the notion of eclecticism, anticipating the esthetic aspirations of its time. 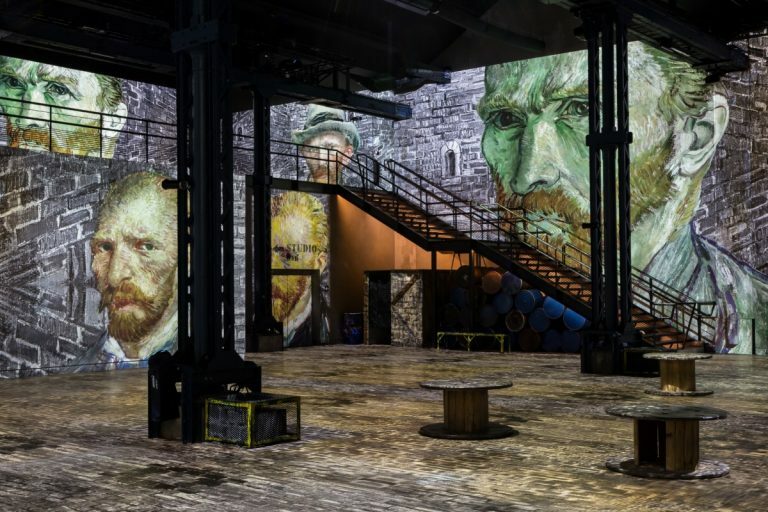 A journey into van Gogh’s greatest masterpieces. 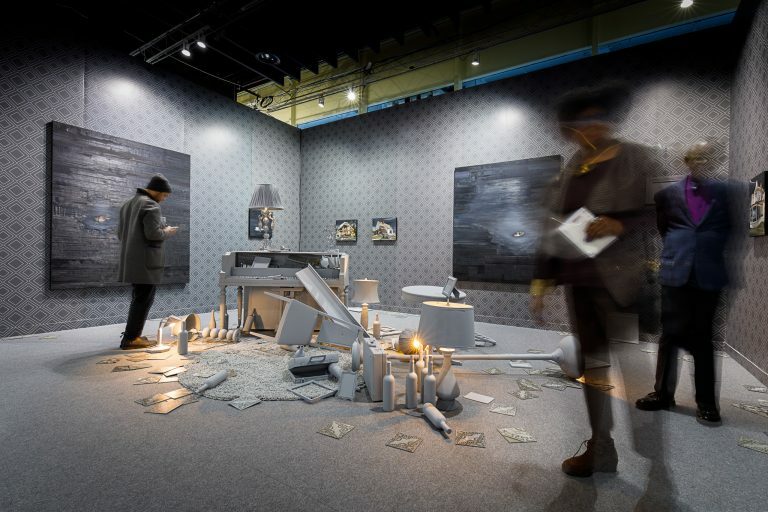 Art Basel features a premier list of galleries for its seventh edition in Hong Kong with 242 leading galleries from 36 countries and territories selected for the 2019 edition. 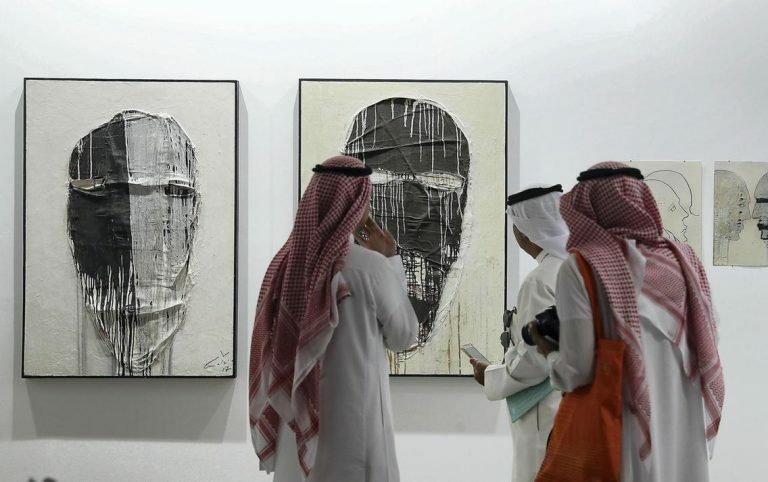 With over 75 art fairs spanning more than 15 years, SCOPE Art Show in Miami, New York, and Basel, Switzerland is celebrated as the premier showcase for international emerging contemporary art and multi-disciplinary creative programming. 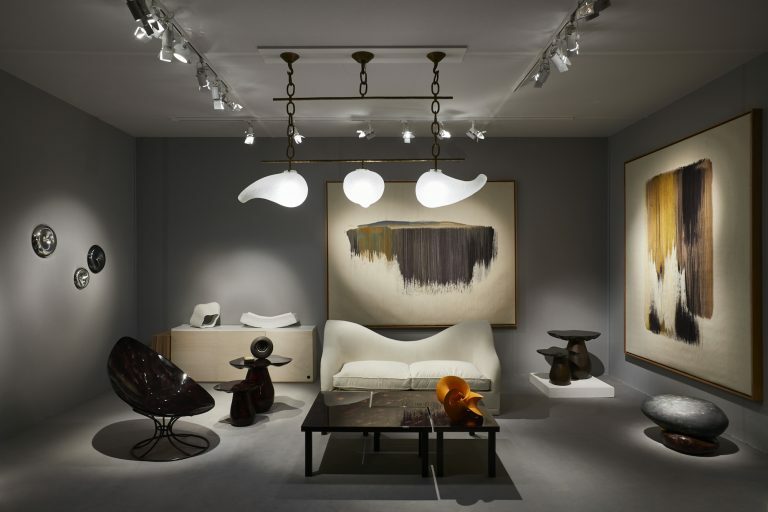 Established in 1988, TEFAF is widely regarded as the world’s pre-eminent organization of fine art, antiques, and design. Volta New York is a contemporary art fair comprised of solo projects by leading and emerging international artists. The fair’s revamped structure offers visitors greater access and deeper engagement with artists and galleries from non-Western geographies. 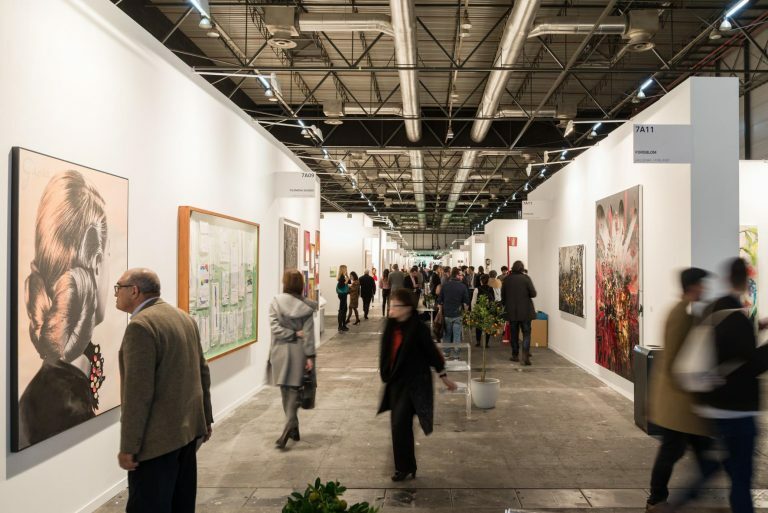 ARCOmadrid, International Contemporary Art Fair is organised by IFEMA with over 200 galleries from 30 countries taking part in the General Programme, Dialogues and Special Projects. 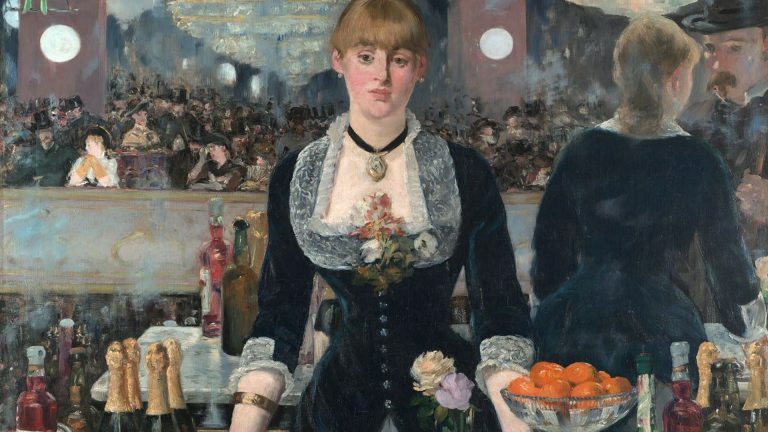 As it has since its opening, the Fondation Louis Vuitton continues to showcase the role played by emblematic collectors and how they have shaped the history of art. 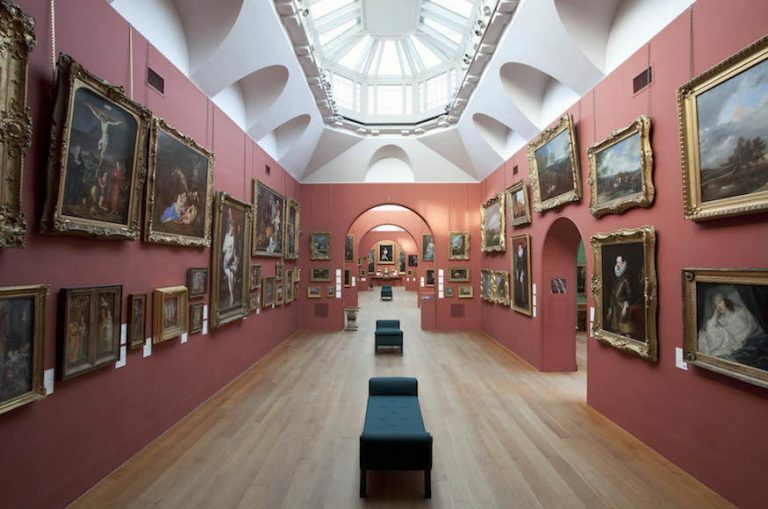 Masterpieces from the National Gallery, London' marks a significant moment in the Gallery’s near 200-year history.